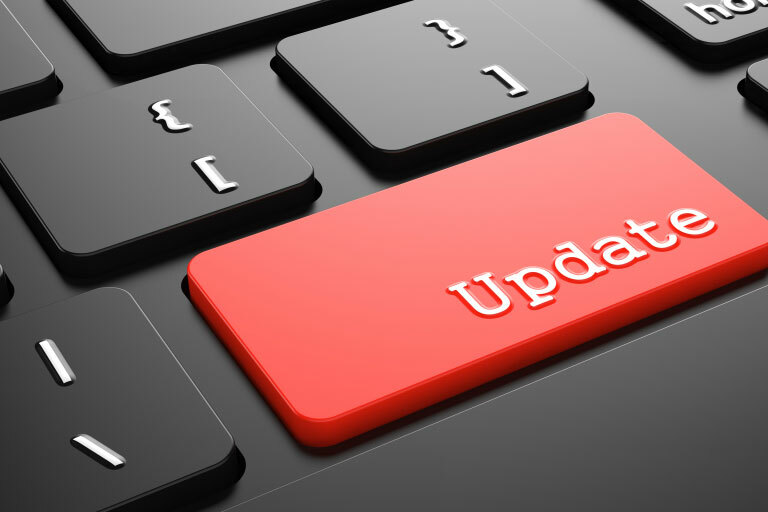 We have managed to make Update 1 (SP1) available just in time for your holidays! Update 1 has a good number of features for administrators and users of 3CX alike. Set behavior of the Power LED (MWI) – Blink on voice mail, missed call etc. All SIP Trunk / VoIP providers templates have been improved to make configuration of new VoIP providers easier. Network traffic can be captured and downloaded directly from within the management console making the generation of wireshark captures very easy. They are automatically included in the support info package or can be downloaded on request (Wireshark must be installed separately on Windows installs). Firewall checker can now detect firewalls that are using SIP ALG. SIP ALG in firewalls continues to be one of the top support issues and must be disabled.